When the unexpected happens Commercial Producers Policy can cover your back. I’m sure you will all be aware of the drone activity over Gatwick that brought the Airport to its knees for a number of days over Christmas. If you are a photographer or producer, you might have sat watching the news wondering what you would do if you were scheduled to fly out from Gatwick for a shoot at that particular time? Williamson Carson & Co offer a number of Production/Reshoot Covers that cover non-appearance of essential Crew, Equipment, Props, Sets & Wardrobe. One that would also cover the drone situation at Gatwick. A standard “Media Production” Policy would pick up Non-Appearance of Director, Photographer and / or essential Crew due to Death, Accident or Sickness. It would also cover Non-Appearance of essential Equipment and Props, Sets & Wardrobe due to Loss, Theft or Damage. A broader cover known as “Commercial Producers Policy” extends the cover for Non-Appearance of Director, Photographer, Equipment , Props, Sets & Wardrobe to Non-Appearance due to anything beyond your control. A Commercial Producers Policy would include such things as “travel delays” caused by adverse weather, wild cat airlines strikes, ash clouds and of course the Gatwick drones. (Please note if the drones had been a terrorist attack then you would require Terrorism Cover). 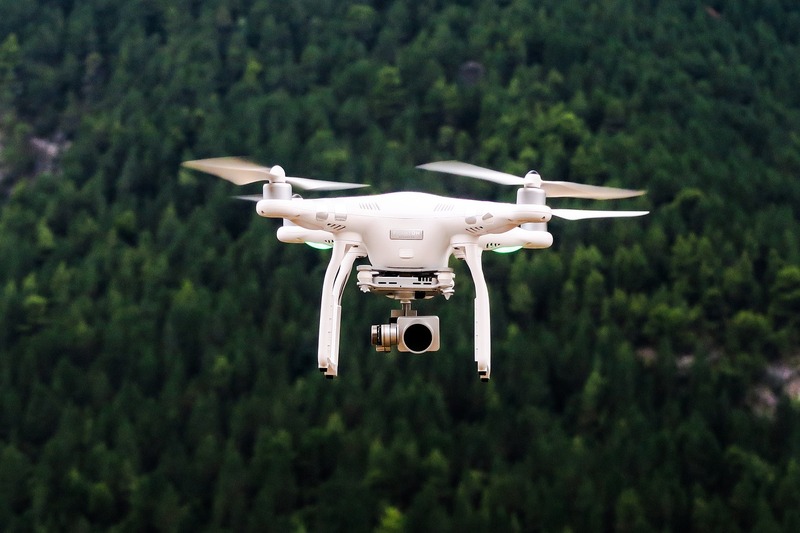 If you are a photographer who uses drones in your work, legislation may change in the near future due to the incident at Gatwick Airport. BBC News reported on the 3rd January 2019 that Coventry council may be banning the use of Drones in parks and Open Spaces. Read the full article here These changes are the sort of thing that we will be keeping a close eye on. PLEASE CONTACT US FOR INFORMATION & PREMIUM INDICATIONS FOR MEDIA PRODUCTION & COMMERCIAL PRODUCERS COVER. Previous Previous post: What is an All Risks Photography Insurance policy? Next Next post: What’s the difference between Production Insurance and Professional Indemnity Insurance?